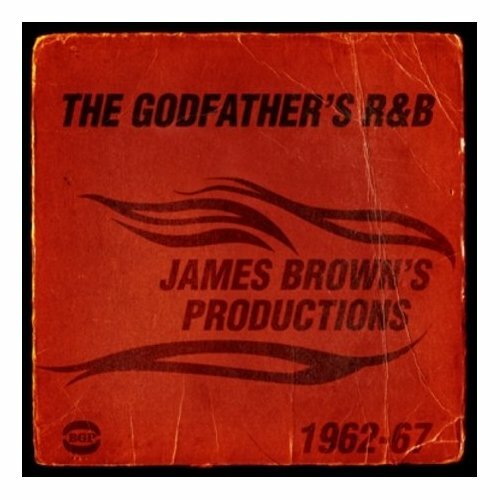 James Brown produced all the tracks on this compilation from 1962-1967. Half the tracks have not been available on CD before and come from his Mercury/Smash label era. The artists are either working members of the James Brown Revue or the influences on his career. On many sessions James Brown is at the organ and check out the picture in the booklet from Ready Steady Go! also extensive sleeve notes by Dean Rudland. Some great tracks, in particular Wide Awake In A Dream by Vicki Anderson and That's When I Cry from Anna King taken from her Smash album. Issued on Ace BGP CDBGPD 194.